This location can't be beat. You're 15 minutes from Downtown, 30 minutes from the airport, 45 minutes from Sarasota, and 10 minutes from a plethora of stores and restaurants. The fenced in yard is perfect for a dog, and the lot provides immense privacy in the back. The master suite is the perfect size for a King bed, with plenty of room to spare. The master closet provides ample space for clothes and additional storage. Upgrades include real hardwood floors throughout the living room, dining room, and master suite. Brand new carpet was installed less than a year ago in both spare bedrooms. Lighted ceiling fans have been installed in every bedroom, including the back patio. Newly laid pavered patio in the back, along with a fun sun shade to help in the summer. The hot tub on the patio is perfect to soak in, especially with the surround sound speakers that have been added. All new, stainless steel appliances were purchased in 2015 for the kitchen.The home is wired for a security system. Smart home updates have also been made, including a Nest to control the A/C and a Ring for quick viewing of visitors. 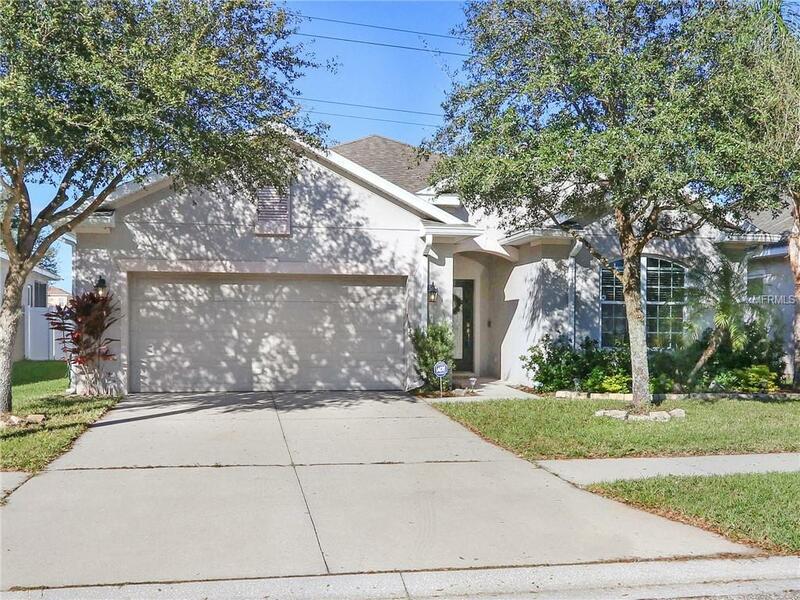 This home has been meticulously cared for, with professional cleaners coming every two weeks. This is the perfect starter home. Additional Lease Restrictions See Hoa Docs For Full Rules And Regulations. Pet Restrictions See Hoa Docs For Full Rules And Regulations.